Branston Pickle, the 90-year-old brand, is being sold to Japanese vinegar maker Mizkan for £92.5m. Premier Foods is selling the Branston sweet pickle, ketchup, mayonnaise and salad creams to Mizkan, marking the second deal between the companies this year. In June, Premier Foods sold its Sarson's, Haywards pickled onion and Dufrais vinegar brands to Mizkan, as part of its strategy of disposing a number of brands from the portfolio. The deal for Branston Pickle also involves Premier Food’s factory at Bury St Edmunds in Suffolk, which employs 365 people. Premier Foods said it expected all the employees to transfer to Mizkan following the deal, which is expected to be completed early in 2013. Michael Clarke, chief executive of Premier Foods, said: "I'm delighted to have exceeded our disposal target 20 months early, while at the same time delivering three quarters of sales growth and taking £40m of overhead costs out of the business this year." Premier Foods has now made around £370m in disposal proceeds since March. This exceeds the target of £330m it is committed to achieve by June next year, as it seeks to pay down its debt pile, which has now been reduced to £1.27bn from £1.4bn earlier this year. Last year, the company identified eight key 'Power Brands' to focus on, effectively putting its non-core assets on the market. It has already sold non-core brands including Robertson's Marmalade and Gale's Honey. The eight Power Brands which Premier Foods said it is focusing on are Hovis, Mr Kipling, Ambrosia, Sharwoods, Oxo, Loyd Grossman, Bisto, and Batchelors. 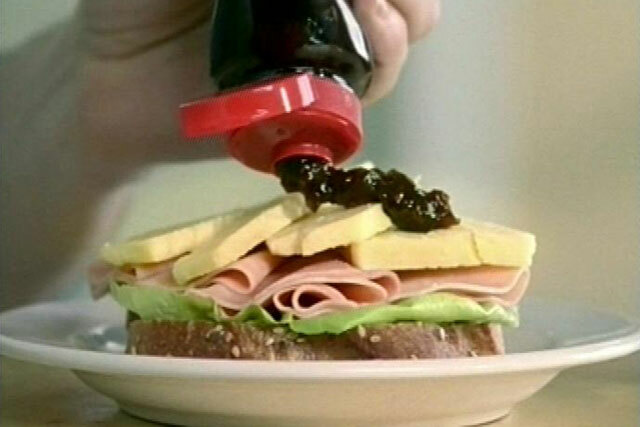 The company snapped up the Branston brand, as part of its acquisition of part of Crosse & Blackwell’s business from Nestlé in 2002.